Due to numerous reasons, we will no longer allow anyone to hit personal golf balls on the range this year. 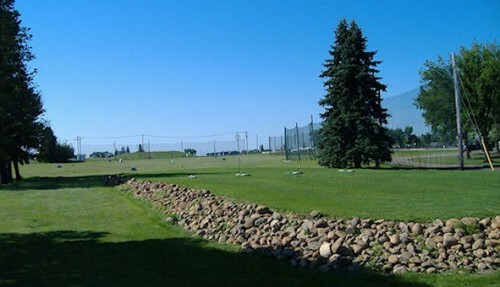 All golf balls hit at the driving range must be purchased from the Pro Shop. We have 4000 brand white Pinnacle range balls and have added accurate yardage signs to enhance the overall appearance and customer experience on the Shilo Driving Range. Range Memberships will now be available for 2019 season, this includes a limit of one large bag per day from April 21st until October 15th.